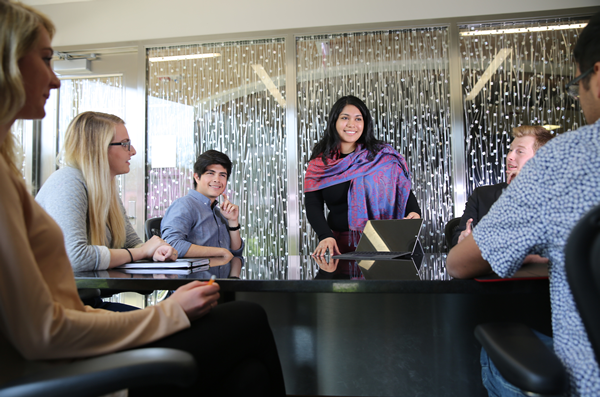 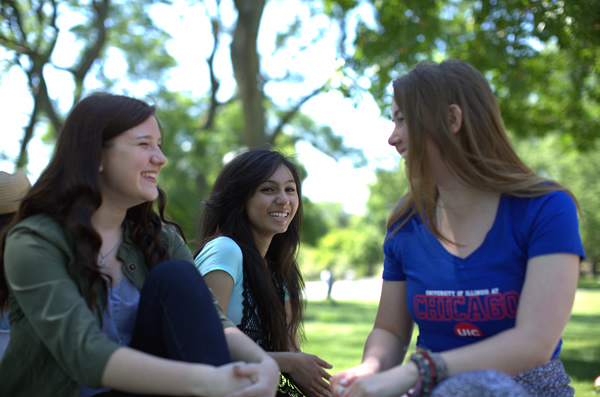 At the University of Illinois at Chicago, we are committed to providing opportunities for all students–opportunities to get into college, to thrive while on campus, and to be prepared for successful careers in a constantly changing global society. 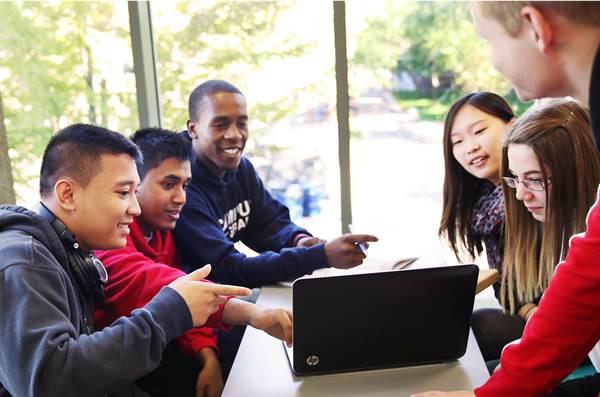 Since 2012, the entire campus has been engaged in a collective effort to explore ways that will enhance our students’ success. 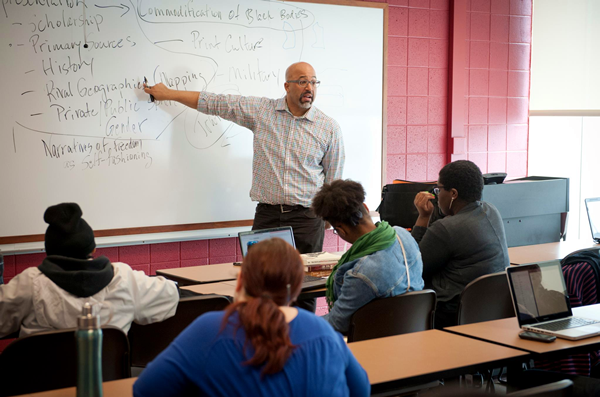 Every unit on campus has been involved as we have developed, nurtured, and maintained student success programs, conducted research related to student success, and sought collaborations with a variety of external partners, including community-based organizations, Chicago Public Schools, City Colleges of Chicago, and many others. 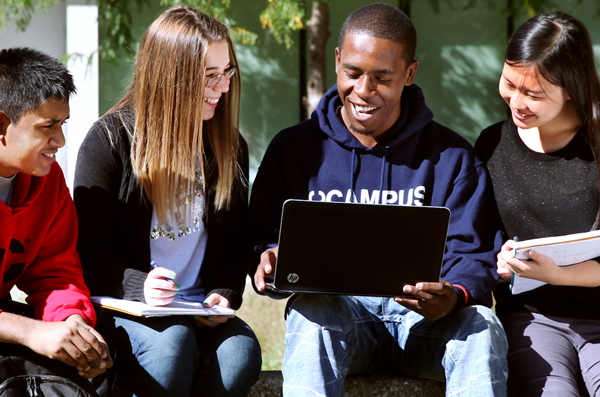 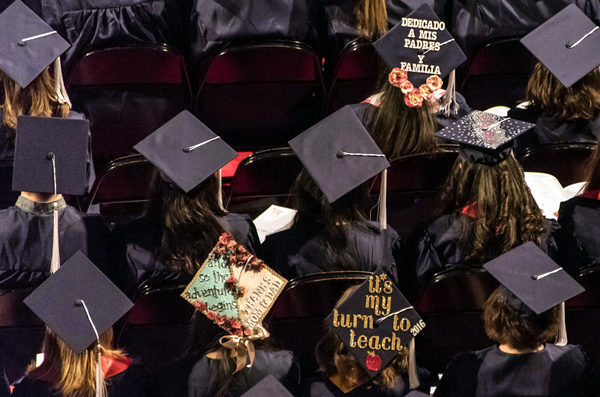 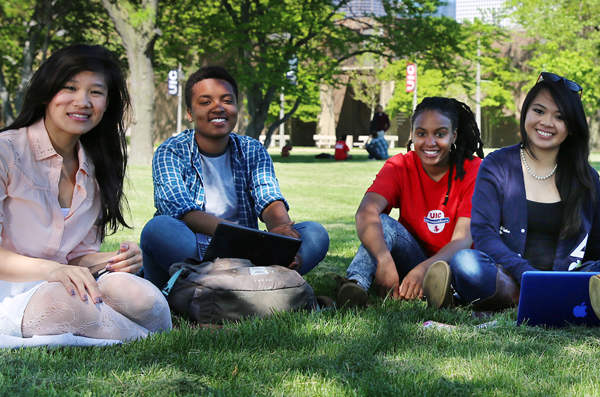 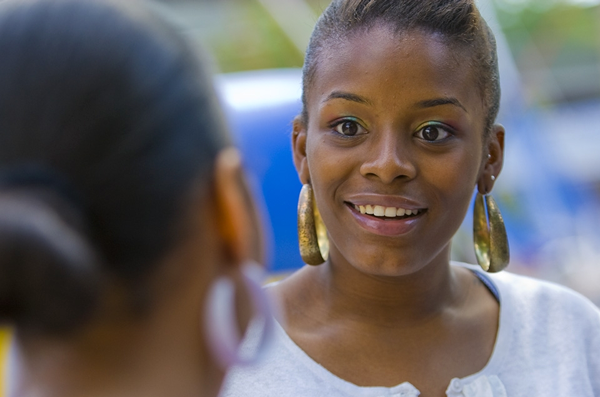 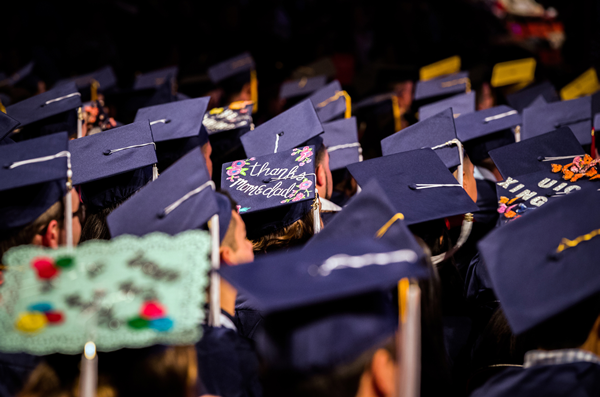 The UIC community understands that student success is “everyone’s” responsibility. 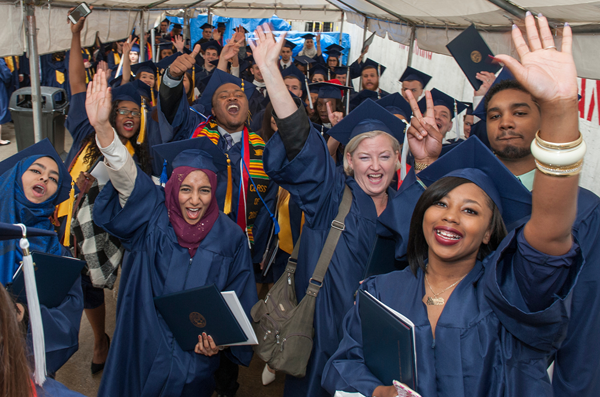 Supports collective change management at UIC, focusing on improvement in undergraduate retention and graduation. 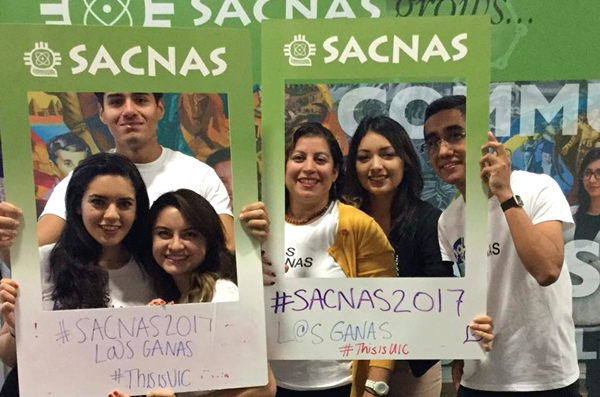 Promotes leadership development through civic engagement and awareness of Latinx policies in the community. 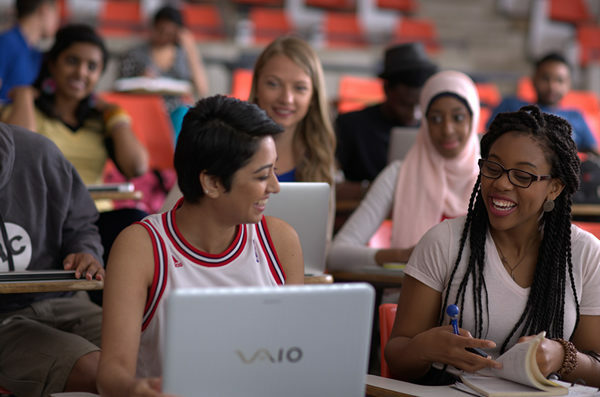 Guaranteed Paid Internship Program-College of Eng. 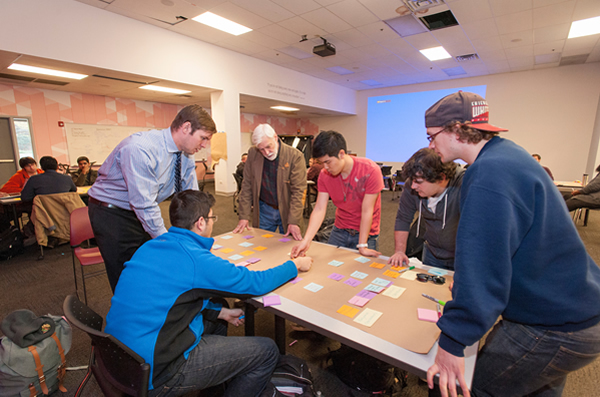 Gives incoming fall freshman students in engineering the opportunity to serve as paid interns for the following summer. 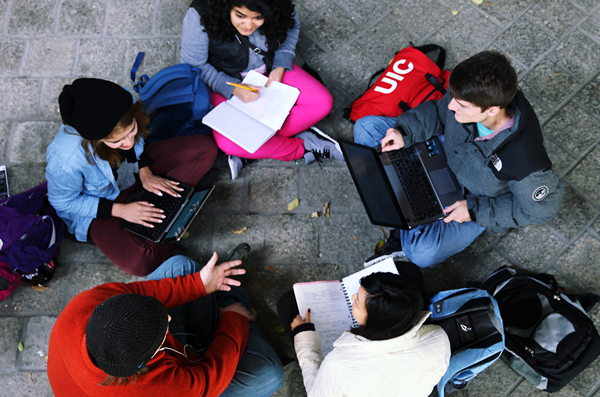 Internal grant competition seeking proposals that explore innovative approaches to enhancing student success. 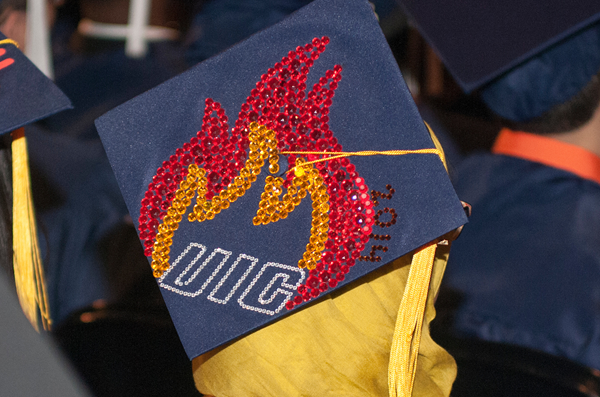 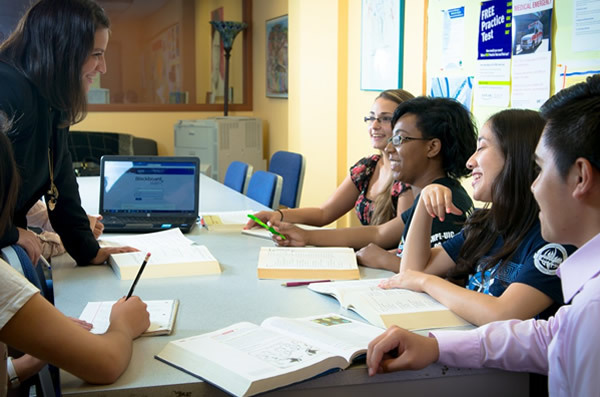 Students nearing sophomore status have the opportunity to take two UIC courses over the summer but only pay for one. 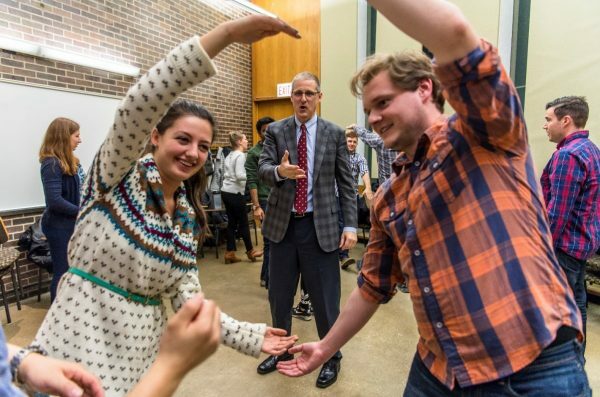 Improvisation training in the classroom builds confidence, quick thinking, and interpersonal skills at UIC Business.